Codebird requires PHP 5.5 or newer. With PHP 5.3 reaching its end of life back in August 2014 and PHP 7 released in December 2015, this step ensures that Codebird can take advantage of all new and current PHP features without carrying on deprecated ones. With the release of Codebird 3.0, Codebird 2.7 has reached its end of life. What’s new in Codebird “Drighlington”? Remember: Codebird 3.0+ requires PHP 5.5 or newer. Codebird now supports connecting through a SOCKS or other non-HTTP proxy. Take a look at the README file to get the details on how to configure your code to make use of this new feature. Your code can now properly detect when a remote media that Codebird tried to download failed. Just catch the Exception thrown in this case. By feedback from users, we took another try to finally fix JSON_BIGINT_AS_STRING warnings that appear for some configurations and systems, like Ubuntu 14.04. Jublo calls its milestone codenames after places in lovely Yorkshire, England. Drighlington is a village and civil parish in the City of Leeds metropolitan district, West Yorkshire, England. Historically part of the West Riding of Yorkshire, the Roman road from York to Chester ran through the village and its mark may be seen in the more or less straight run from Birkenshaw to Drighlington traffic lights. If you encounter any problems, please report them in the issue tracker at GitHub. Find the complete changelog, all details and step-by-step instructions for the Codebird features in the CHANGELOG and the extensive README file that comes with codebird-php. 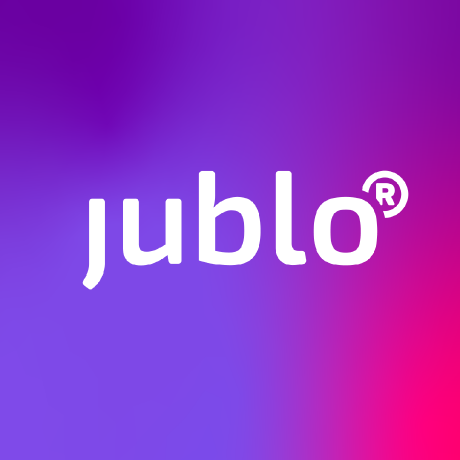 The README is also available on jublo.net.